/ Are you barking up the wrong tree when it comes to your daily regime? Are you barking up the wrong tree when it comes to your daily regime? MALIN+GOETZ BELIEVES THAT A SIMPLE TWO-STEP SKIN CARE REGIME IS ALL YOU NEED. THE MEMO CAUGHT UP WITH FOUNDERS MATTHEW MALIN AND ANDREW GOETZ AT THEIR NEW YORK OFFICE TO FIND OUT MORE ABOUT THEIR MODERN YET MINIMALIST ETHOS. 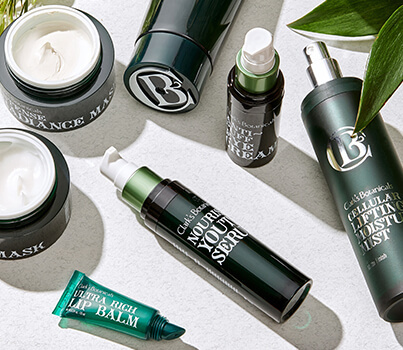 When describing today’s skincare habits—double and triple cleansing, 12-step K-beauty regimes, essences, ferments and whatnot—“simple” is the least likely word to come to mind. 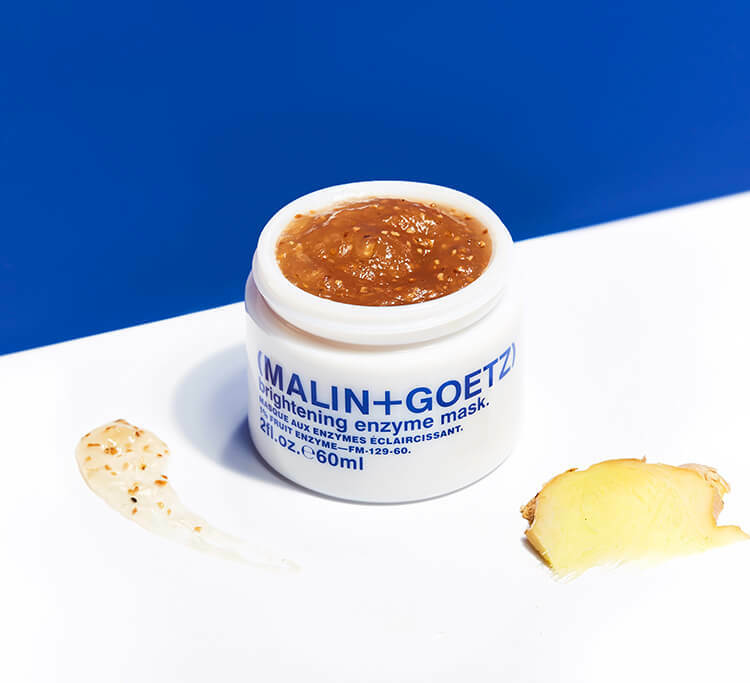 Yet Malin+Goetz, the New York-based beauty and grooming brand, has long prescribed a pared-down approach to taking care of your complexion. Its products are easy to use, and you only need a handful to get results. Fourteen years on, the idea still feels fresh. The case for minimalism? Founders Matthew Malin and Andrew Goetz will tell you that simplicity is a luxury and a surfeit of products can be “positively baroque and intimidating.” On a recent morning in Manhattan, they were seated at their newish office near The Empire State Building. 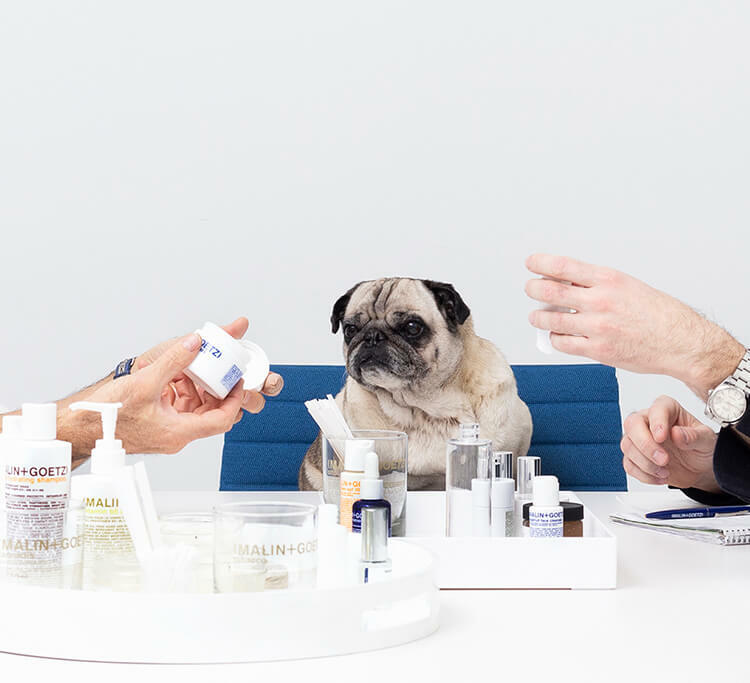 With its sleek surfaces, brilliant lighting and their cute Pug, Mr. Greenberg, lolling about, it was all convincingly on-message. The real-life couple comes across as funny, self-deprecating, and refreshingly outspoken. Their brand was built on “a concept for a two-step regime regardless of whether you’re a man or a woman, or your skin type,” Goetz, whose perpetual tan, cerebral glasses and urbane yet not too polished style are products of growing up in the city, said. “If you’re a modern couple, you might be shopping for products together.” Goetz also made the products a visual though utilitarian treat. With a design background and years honing his eye at furniture company Vitra, he uses typeface and colour to distinguish between beauty categories: blue text for skin care, maroon red for hair care and green for body care. 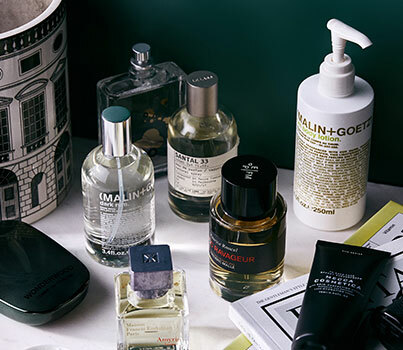 In cities like New York, bathroom space is precious, and urbanites crave effective products that are both versatile and handsome enough to sit out. Malin, a former beauty buyer at Barneys who also worked on several beauty brands, had skin issues like eczema and rosacea to fret about too. 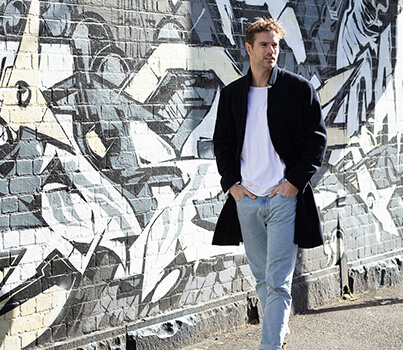 “Clean skincare is such a buzzword today, but 14 years ago when we launched we specifically didn’t use waxes and silicones as fillers not least because they can clog pores,” said Malin, who speaks in rapid-fire bursts and possesses a boyish demeanour. He pointed to the line’s Vitamin E Moisturiser that works as well on his sensitive skin as Goetz’s combination complexion.